Participants (called ‘Investigators’) will examine where they are now and where they want to be; including developing a plan for prosperity broken down into manageable and achievable steps for both themselves and their community. Fall 2018: Barrie – begins Sept 21st and runs for 10 weeks consecutively. 10:00-2:00 (lunch is provided). A 3 part workshop for women centered on understanding emotions and regaining control. The program is centred around self reflection, understanding triggers and building coping strategies for effectively managing emotions. Fall 2018: Barrie – Oct 4th, 11th, 25th 5:30-7:30pm. 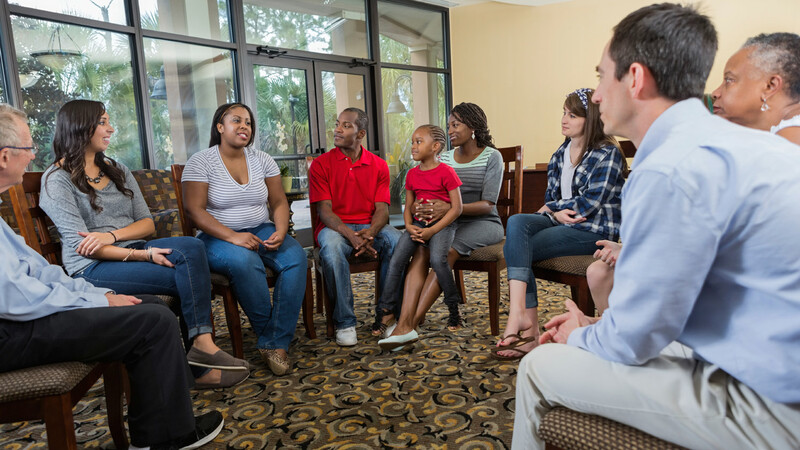 In DBT, participants will learn the four skills modules that are designed to assist individuals in better managing behavioral, emotional and cognitive challenges. These four modules include: Mindfulness, distress tolerance, emotion regulation, and interpersonal effectiveness skills. This group will provide participants with an opportunity for self assessment, in an effort to understand stress and where it comes from. Participants will establish individual goals and explore a variety of options to experience self care on multiple levels. This workshop also integrates mindfulness strategies as a means of coping with stress and practicing good self care. Pathways is a self esteem group designed to assist women to improve their overall feelings of self worth through skill development in the areas of interpersonal relationships, self awareness, self care and assertiveness. To register please visit us at our 20 Anne St. S office or contact us at 705-726-2503 ext.102. Spaces are limited. *Catholic Family Services also offers professional workshops for other agencies and businesses. Some examples include: Self Care for Helping Professionals, Stress Management in the Workplace, Work/Life Balance Seminars etc. Please connect with Amanda Fellows at afellows@cfssc.ca or 705-726-2503 ext. 113 for more information.